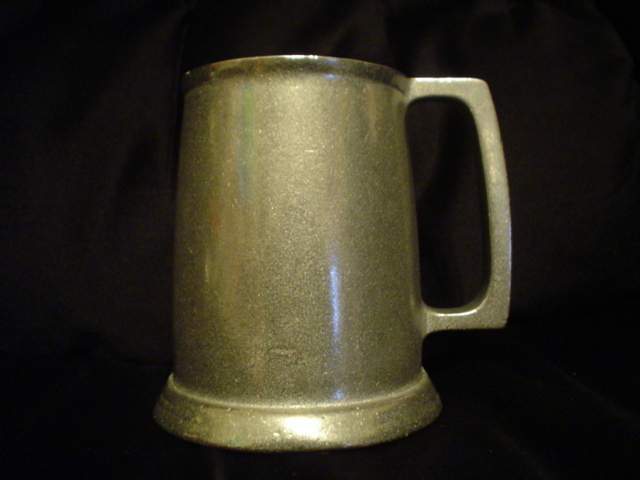 The Strap Handle tankard is our Drinkin' man's tankard the same heavy cast aluminum as the horn and standard but the capacity is 36 ounces three standard cans, so it's OK honey I'll just have one beer.Some of the cast aluminum ware is available with your house hold ,kingdom or order badge, minimum order 50. The standard tankard is just as sturdy as the horn, but a bit larger one pint capacity, so enjoy. 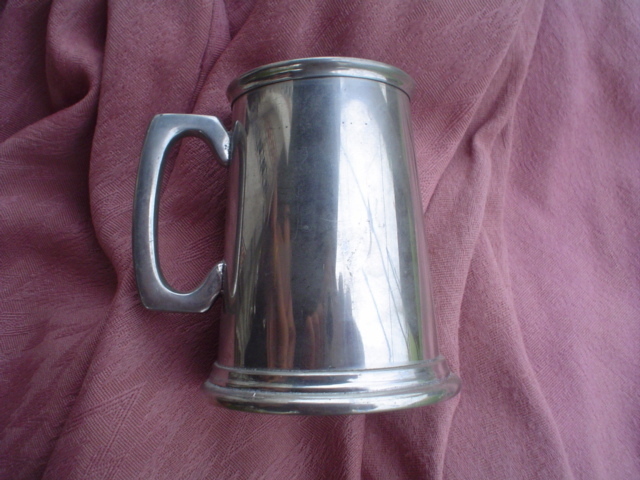 Cast aluminium tankard extraordinarly sturdy, use it to drive tent stakes and then drink your favorite brew. 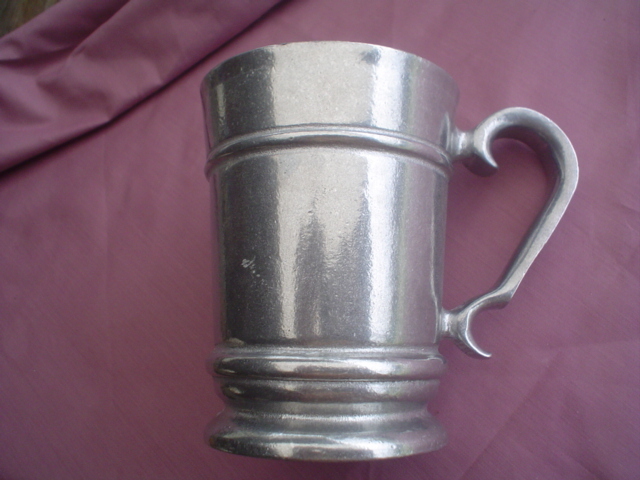 HEAVY CAST ALUMINIUM TANKARD FLARED AT TOP FOR EASY GULPING, VERY HANDSOM PIECE PIRATE FLAVOUR. brand new to our store this season heavy cast aluminium octagonal tankard aprox. 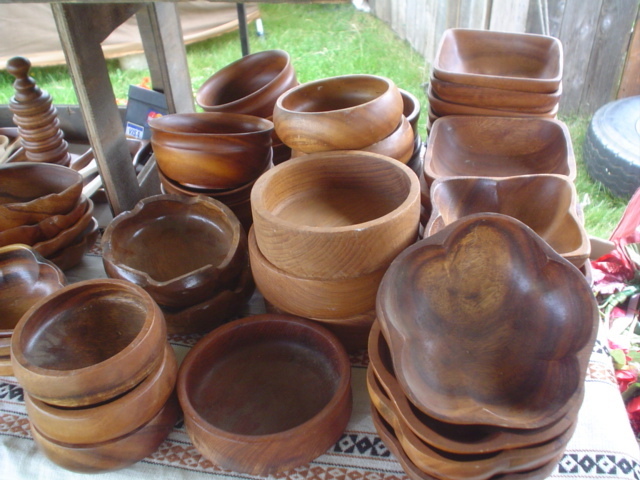 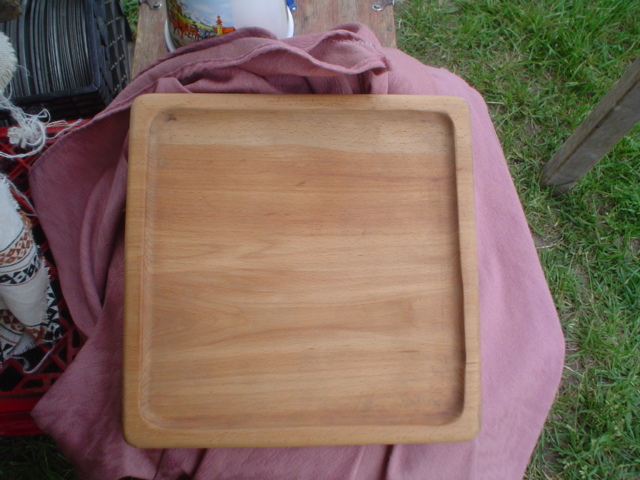 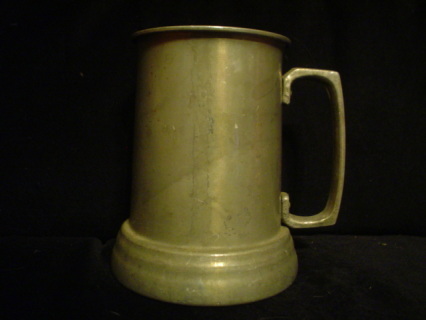 0ne pint, drink hearty with this stylish unusual piece. 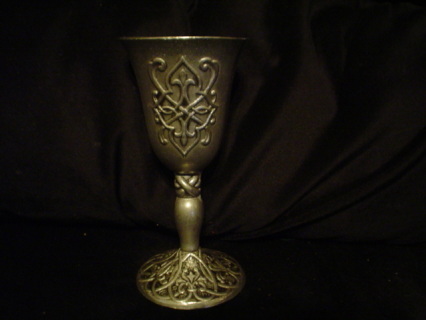 The forevermore goblet is one of our perennial favorites, graceful design and a graceful shape combine to make a timelessly beautiful vessel. 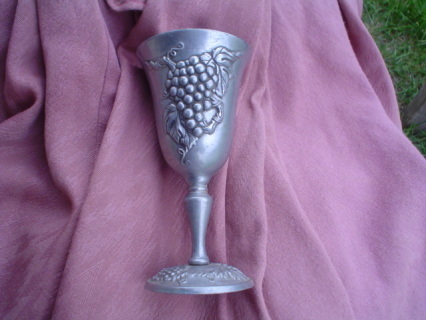 Tuscany cast aluminum wine goblet is one of our prennial favorites now produced again in USA, we are proud to offer it for your dining pleasure. 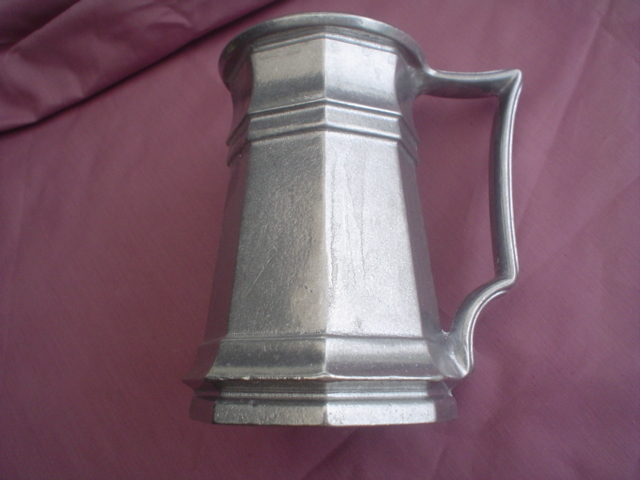 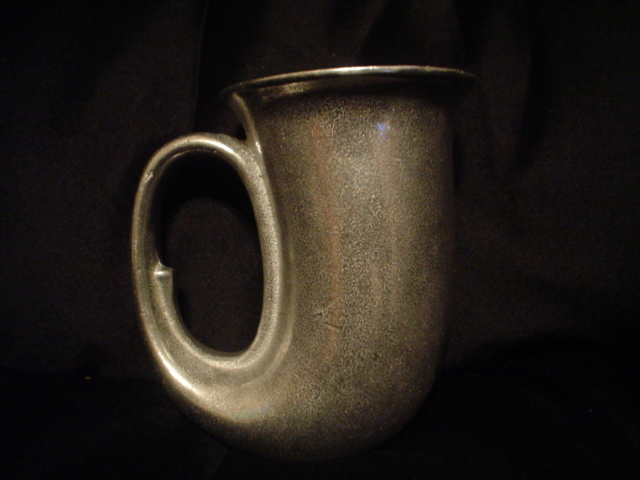 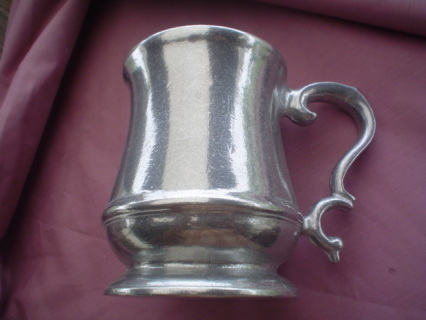 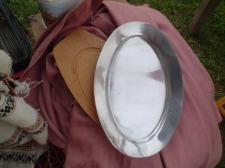 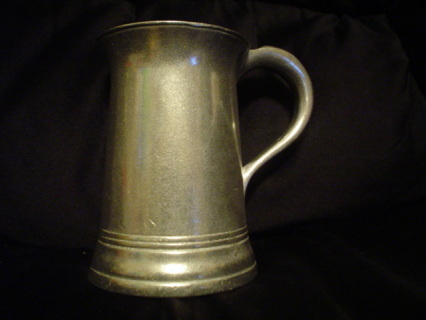 Pewter tankard with glass bottom, we usually feature some of these useful many storied tankards in preloved condition and can provide new upon request this one is a $15.00 example. We mentioned earlier that glass bottomed tankards would come up again. So here we go. 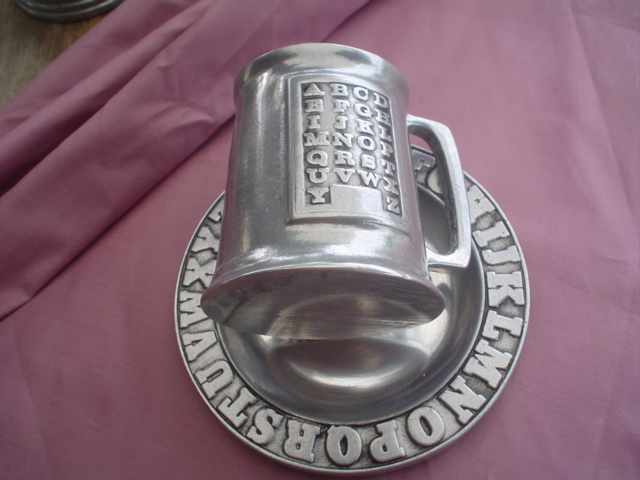 The glass bottom is said to be so you can inspect the contents from below, for possible foreign substances (undisolved poision, or the royal shilling placed there by the kings recruiter, to enlist you in the royal navy) it is also said that the see through bottom was provided to observe the entrance in to your watering hole of choice, any pesky agents of the crown or thugs bent on your removal to a less wholesome place. Take these stories for what you will. 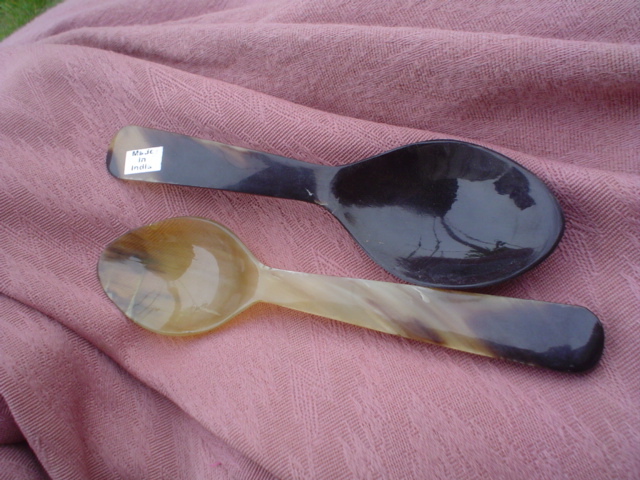 Horn spoon(two shown) illustrate color variation , we will try to accomodate color requests, subject to availability.